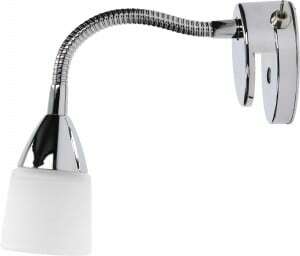 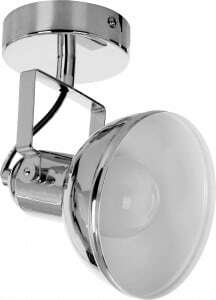 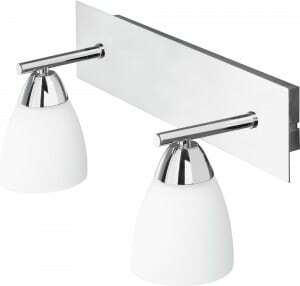 Thank you for submitting your question about Wall lamp Nelly chrome LED 9W. 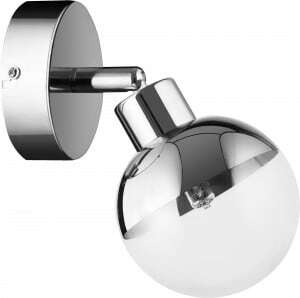 Chrome sconce, made of metal, which will create a nice aura in your home and add a peculiar charm to the walls. 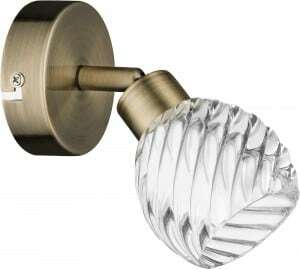 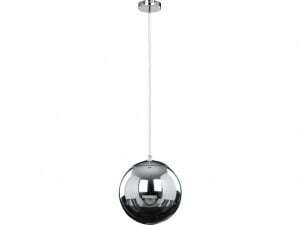 Lamp with a width of 408 mm.